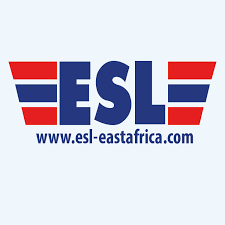 Express Shipping & Logistics (E.A) Limited was founded in 2001, starting its operations at the port of Mombasa. We now are the leading shipping services.The company has gained its popularity through its distinctive service provision and its existence can be traced back from a very humble beginning in 2001. We have managed sustainable fast growth through an endless pursuit of relentless customer satisfaction in our belief of Distinctiveness through all operations we have been entrusted with by our entire chain of clients.